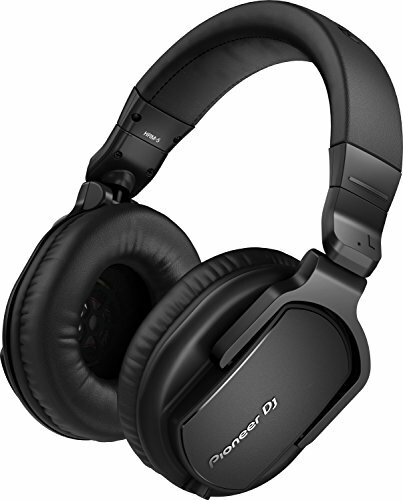 Pioneer DJ HRM-5 Professional Studio Headphone has a newly designed 40 mm driver unit, which accurately reproduces frequencies up to 30 kHz so you can hear every nuance of your tracks, while the bass reflex chamber in the housing gives excellent bass response. They’re comfortable even over long studio sessions thanks to a fully adjustable headband, memory foam ear pads and pivoting housings. The folding design, detachable cables and carry case mean they’re compact and portable. If you have any questions about this product by Pioneer DJ, contact us by completing and submitting the form below. If you are looking for a specif part number, please include it with your message.